It’s mum’s birthday today! 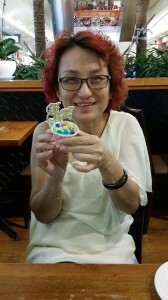 My sister, Audrey, came over to my place yesterday to make birthday cupcakes for my mum. 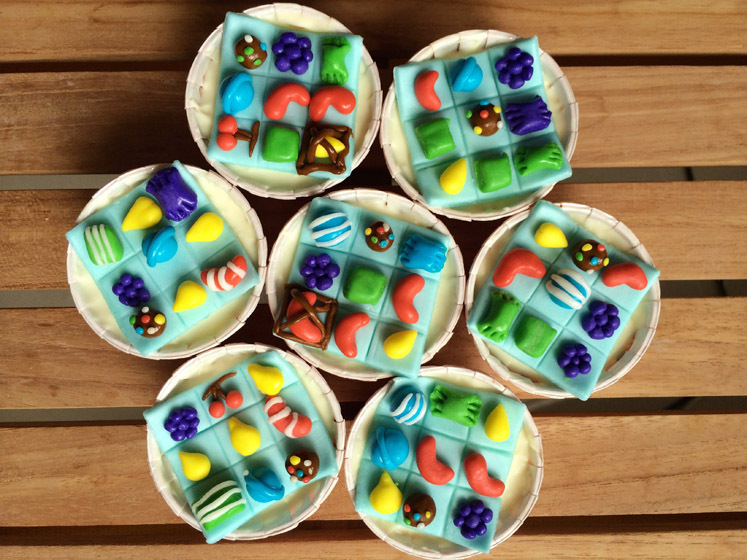 It was our first try at making marshmallow fondant, which was lots of fun and stickiness. 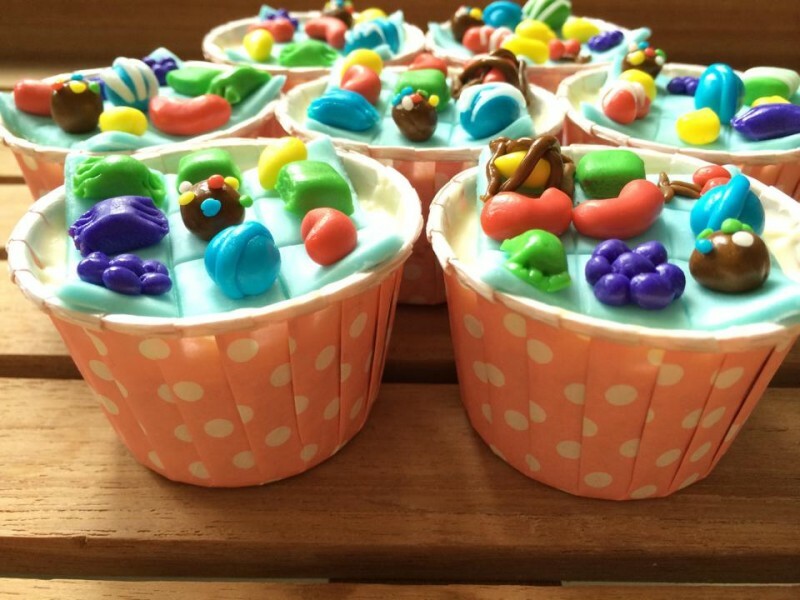 It was a lot of handwork, kneading the marshmallow fondant and colouring them. I did only 10% of the work, so I can’t complain. Poor Audrey was left in the house to finish up while I go on a date with JJ. I guess the handwork paid off because Mum was surprised and everyone loved the cupcakes! Most of us find the fondant too sweet so we only ate the cakes and frosting below, which were awesome anyway. Audrey was exhilarated with the result. If you’re interested to get your hands and kitchen dirty, here’s the video by Elise of MyCupcakeAddiction which we followed to make the fondant. Do let me know if you have a better method so that we can both improve on this!